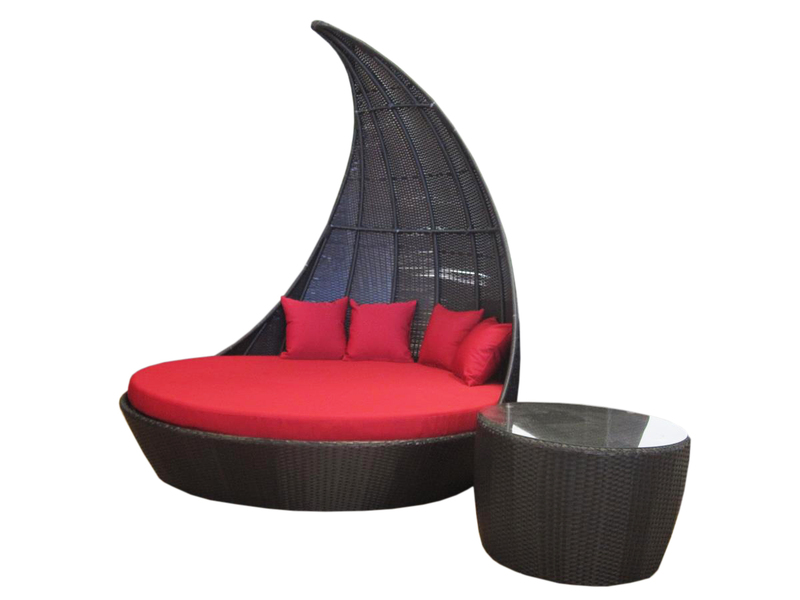 This large and magnificent day bed will be the talking point in your home. 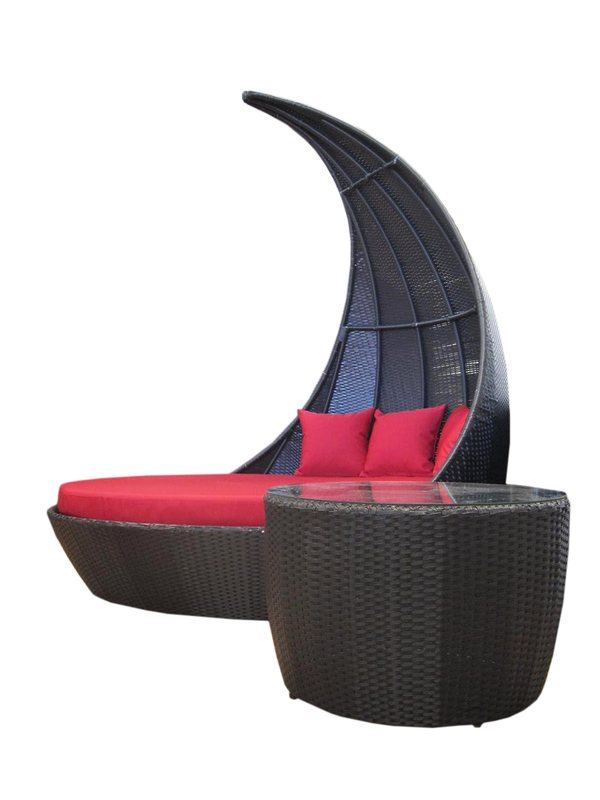 Perfect for beside a pool, or to create a resort feel in your garden. Comes with a stylish round coffee table, perfect for holding your coffee or wine. The coffee table comes with a tempered glass top.